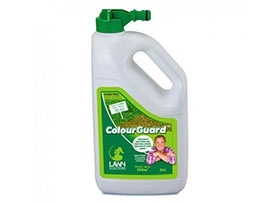 Caring for your lawn well in Spring, will keep it looking lush in Summer. 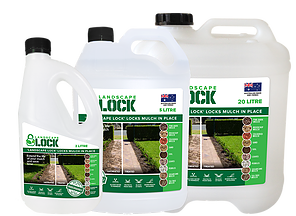 Tired of finding your mulch or small pebbles all over your lawn or garden pathway? 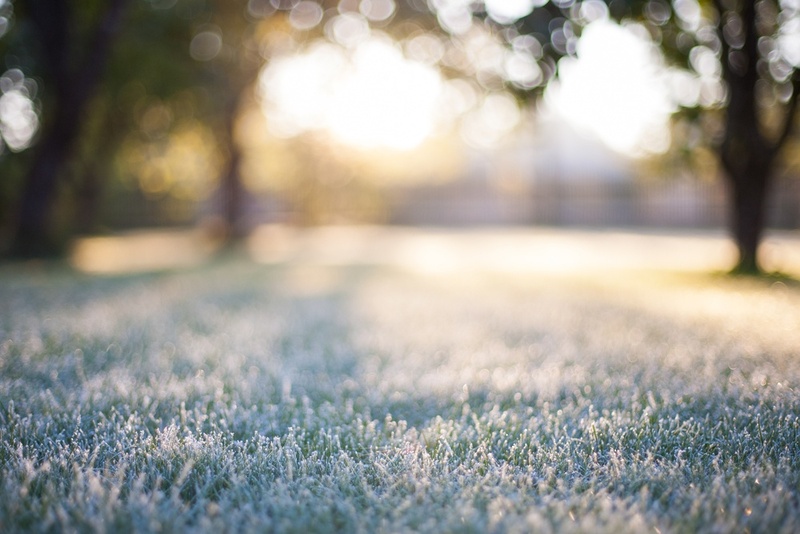 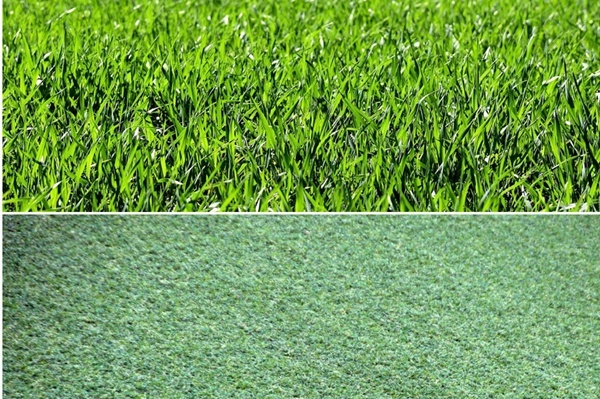 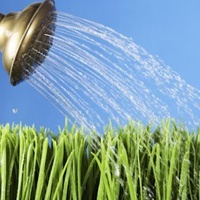 Getting the best out of your grass over winter.